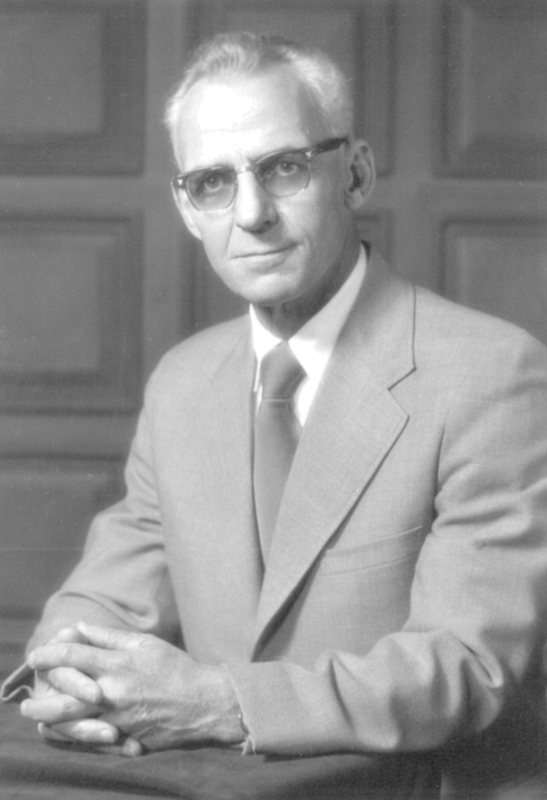 The Eagleson Institute was founded in 1989 by Dennis Eagleson, CEO of The Baker Company, in memory of his father John M. Eagleson, Jr. Jack was President of The Baker Company, a manufacturer of Biological Safety Cabinets, Clean Benches and Fume Hoods, from 1959 until his death in 1988. Beginning his career as an engineer, he was a pioneer in the development and testing of ventilation equipment. He was also a strong proponent of sharing information and teaching others. Whether a formal training program or an informal discussion, Jack liked to challenge the minds of his employees and others he met. These are the qualities for which the Institute was founded and for which the memory of Jack lives on.